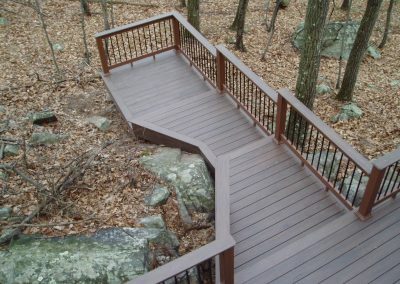 Are you interested in expanding your home’s living space while simultaneously creating an area for year-round enjoyment and connecting with nature? 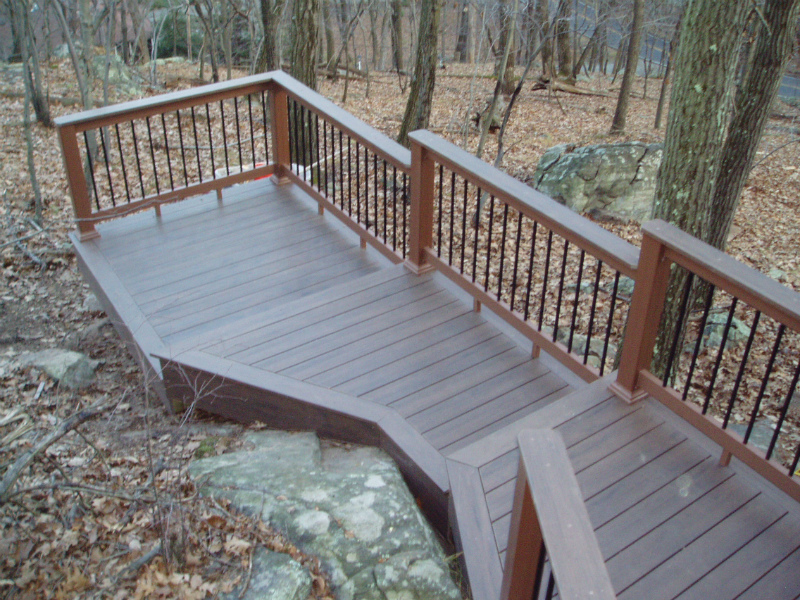 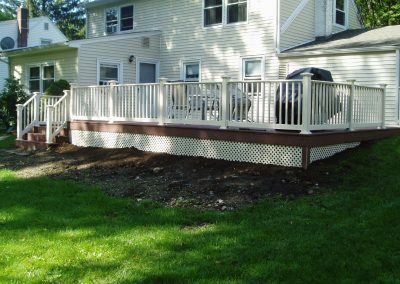 Then new deck and patio construction is the solution you are looking for. 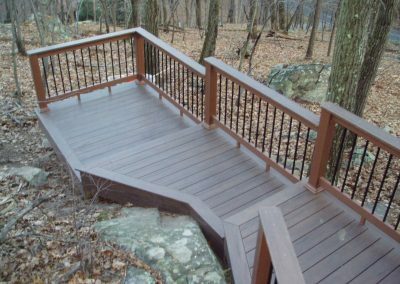 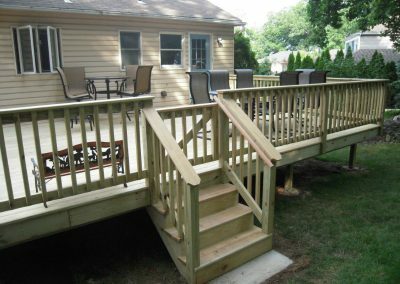 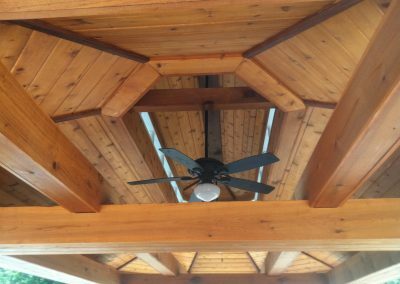 We will help you design a beautiful custom deck or patio and carefully discuss all aspects of the project before beginning construction. 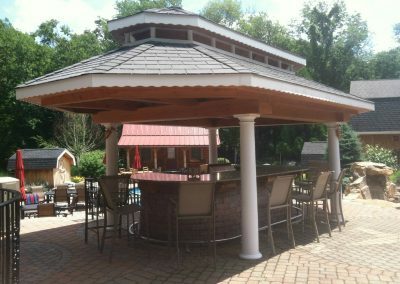 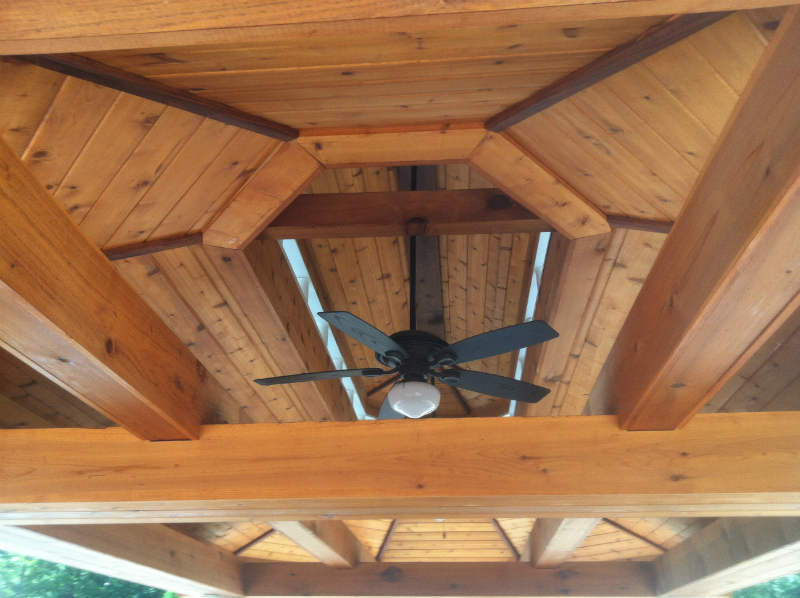 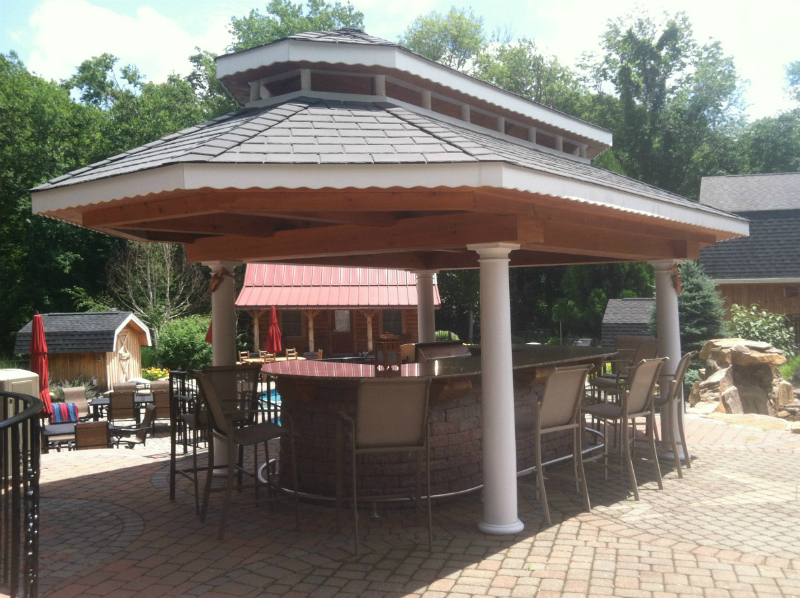 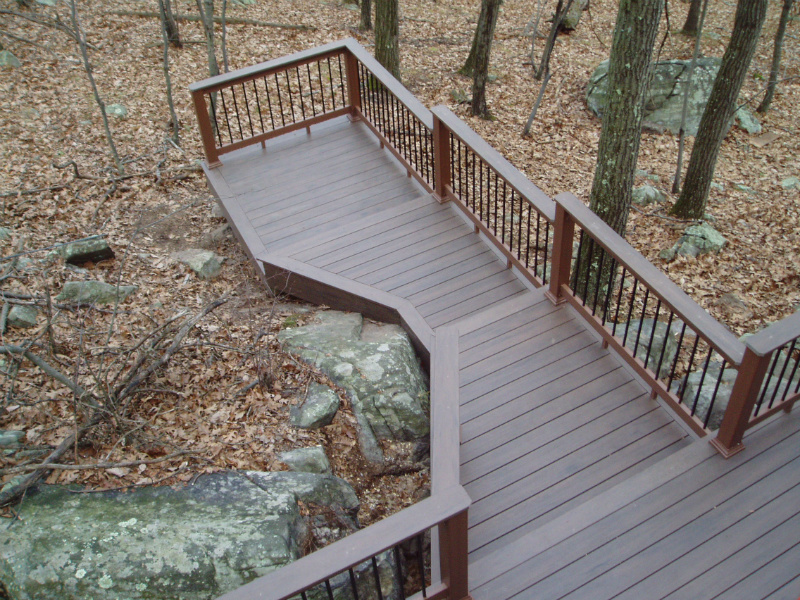 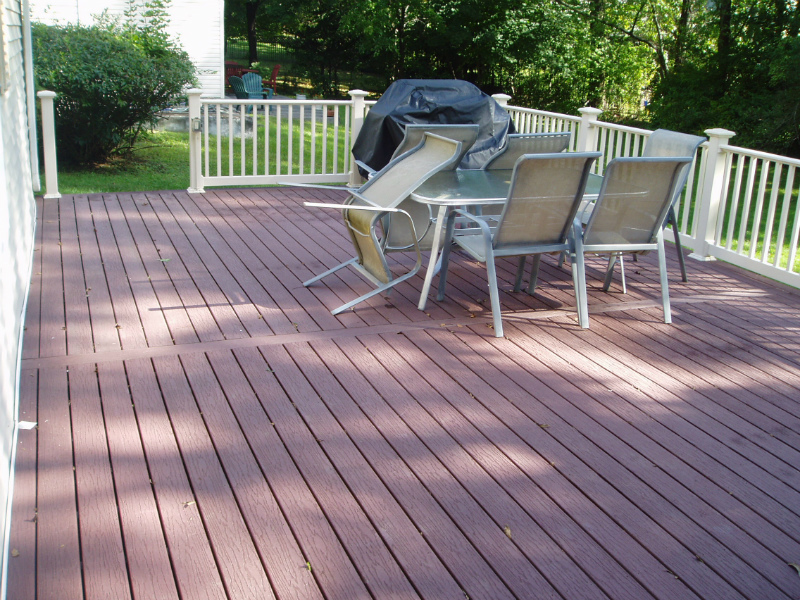 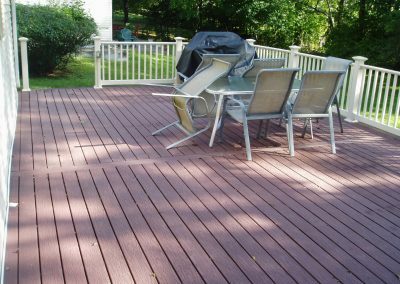 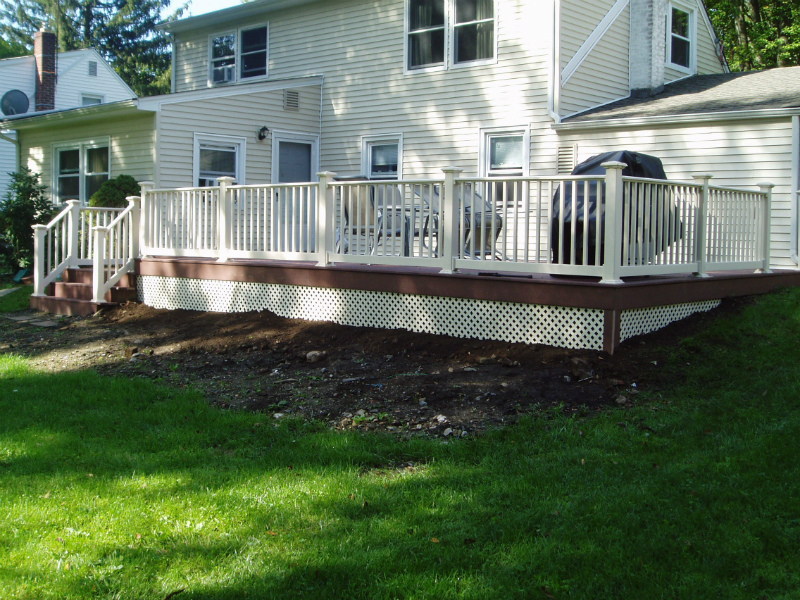 Contact us today for a free quote and let us build you a deck or patio that you will enjoy for years to come!